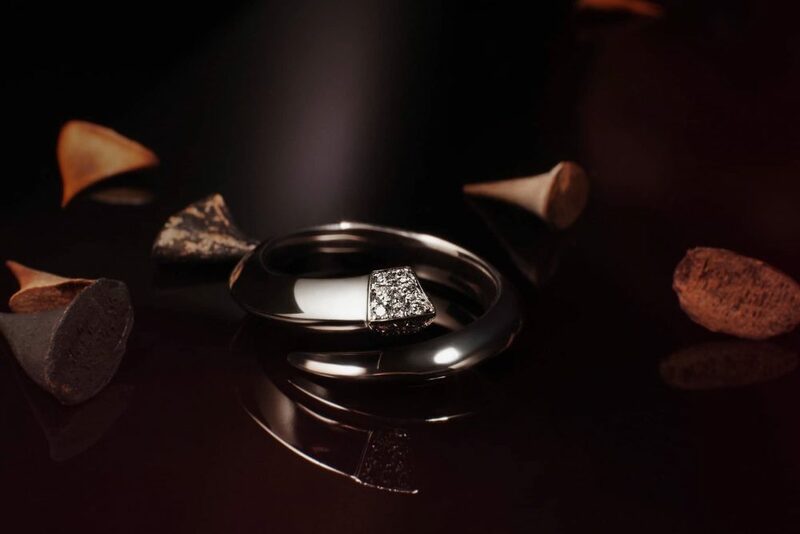 Bubbles, nibbles and bling! Where do I sign up? Strange The Jewellers in Wokingham is hosting a AW17 launch party to showcase the new collections from Clogau (Welsh gold and silver jewellery) and Spanish handmade designs by UNO de 50. There will be special offers on the night including gift with purchase on both brands. Book your free place here. 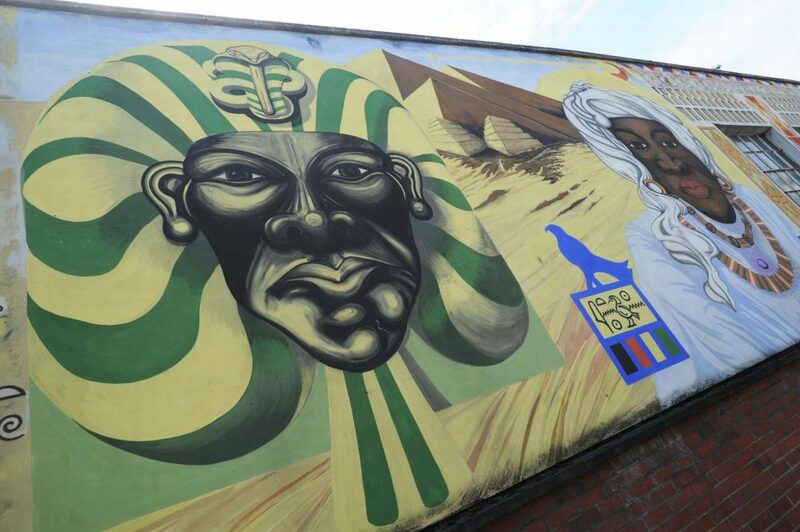 Love a bit of urban artwork, but this Reading mural, created by artists in 1989, is sadly under threat. It’s symbolic of the positive role black people have played throughout history, including in Reading itself. It seem poignant that October is Black History Month. 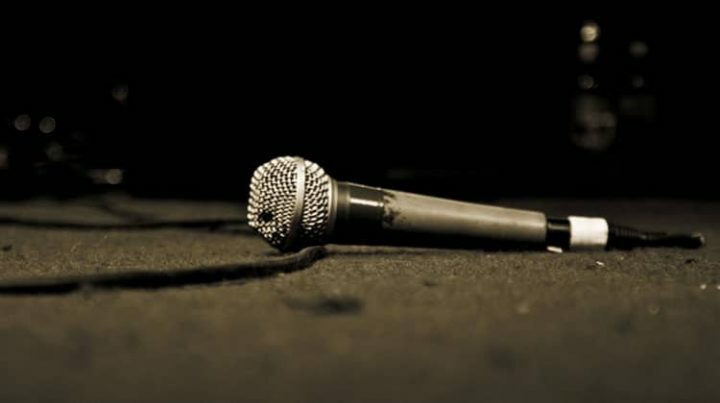 Join the Reading party with poetry, music, dance, exhibitions and talks to enjoy including the phenomenal talent that is MOBO award winning Beverley Knight. It’s the season of mists and mellow fruitfulness – and a bumper crop of literary festivals. 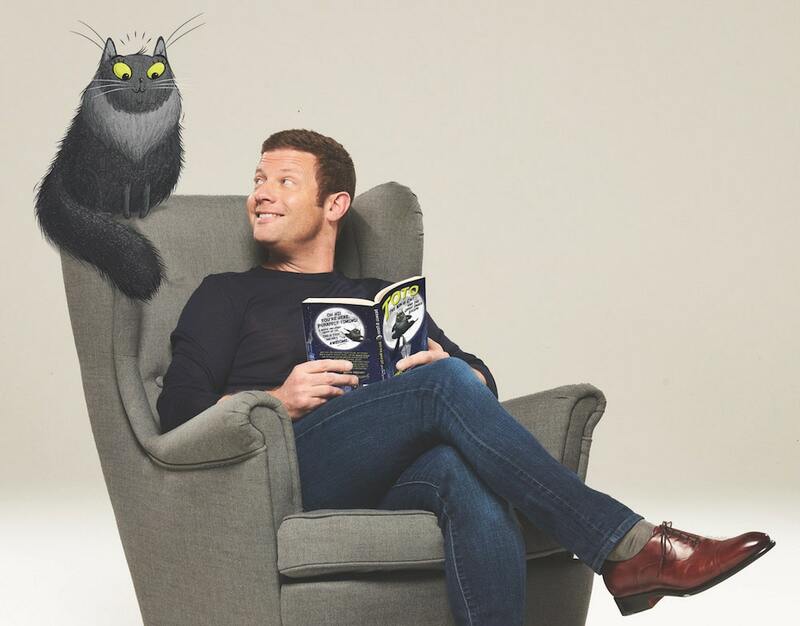 Henley has pulled in some big celebrity names, including Dermot O’Leary (pictured), who’ll be talking about his first children’s book, Toto The Ninja Cat & The Great Escape. Other speakers include Russell Brand, Alison Steadman, Michael Morpurgo, Vince Cable, Fearne Cotton and Victoria Derbyshire, the BBC broadcaster who’s written about her struggle with breast cancer. Most mealtimes are a mystery to me, largely because I am gastronomically challenged. But would you go out for supper knowing the menu is a surprise? Come on, curiosity only killed the cat. And in the hands of Bel & The Dragon’s Group Head Chef, Ronnie Kimbugwe, you’re guaranteed a fun night out. He’ll be getting creative in the kitchen with seasonal ingredients, new techniques and unexpected combos to create 4 epic courses. 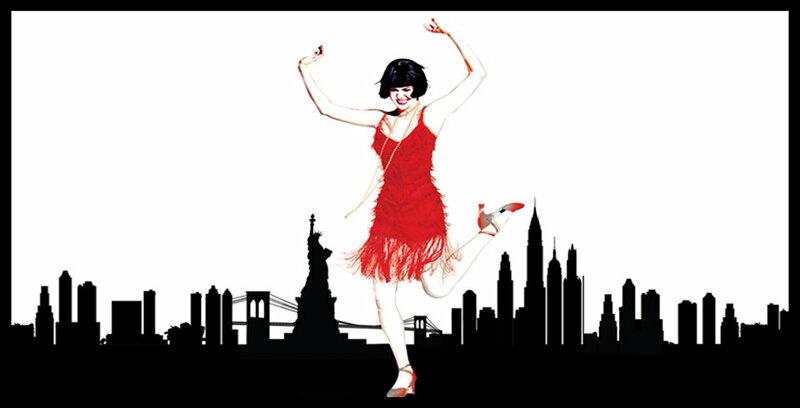 Dig out your flapper dress, slick on a red lip and practice your windmill legs, Thoroughly Modern Millie brings the sass and the jazz of 1920s New York to Newbury. Theatre group the Nomads will be bringing the comedy, tap and musical numbers to the Corn Exchange stage. I’m exhausted just thinking about it, but if high-energy musicals are your thing, book it up. 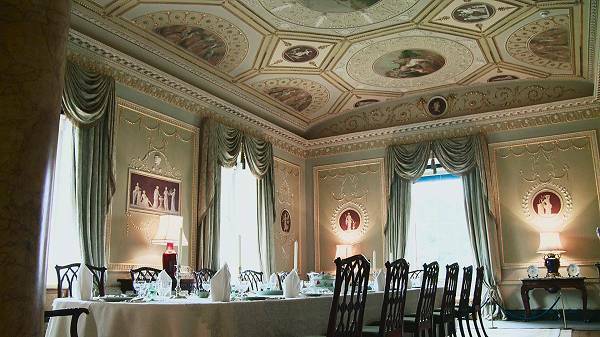 If you’re looking to raise your dinner party game, then have an ogle at Basildon Park. The crystal’s sparkling, the table is set and the house is ready for guests (no mismatched crockery or foldaway chairs here). Lord and Lady Ilife’s elegant dinner parties were legendary, so probably best not turn up with a cheap bottle of Pinot Grigio and a box of After Dinner Mints. You can leave them with me, if you like. Scream if you wanna go faster! If you love a funfair with its distinctive aroma of diesel, hot dogs and candy floss, then get yourself down to Prospect Park. 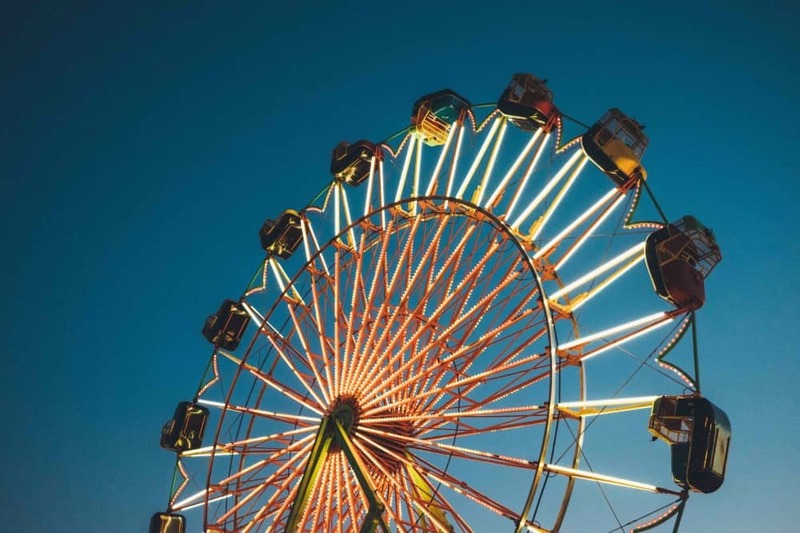 Carters Steam Fair rolls into Reading with its spinny whizzy rides dating back to the 1890s and traditional games. Plus it’s free to enter and there’s a free fireworks display on Saturday night. Theatre’s answer to The Hangover, The Mill at Sonning’s new production The Perfect Wedding is all about the pitfalls of the stag do: naked girls, memory loss, cover ups and a bride on the warpath. The perfect medicine for all those thinking of getting married! Plus all tickets come with a two-course meal. Just in case you needed a clincher. 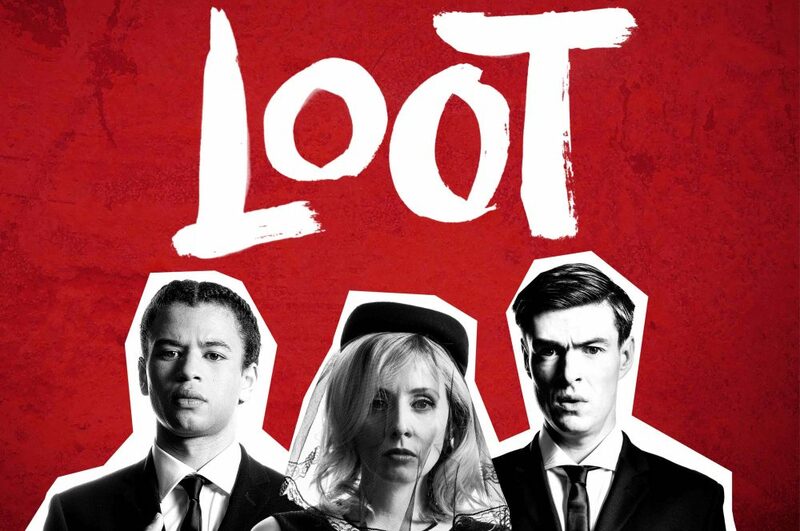 A dark comic masterpiece, when Joe Orton’s Loot premiered 5 decades ago, jaws dropped. But a tale about two dodgy mates who stash the proceeds of a bank robbery in an occupied coffin to hide the cash from a psychopathic copper, gold-digging nurse and a grieving widow, will do that to an audience even in the Sixties. Having opened in London, the Michael Fentiman-directed show arrives at The Watermill in Newbury. Not to the missed. “Bloody explorers, ponce off to Mumbo Jumbo land, come home with a tropical disease, a suntan and a bag of brown lumpy things, and Bob’s your uncle, everyone’s got a picture of them in the lavatory.” Not the latest Trump tweet, but the return of Blackadder. 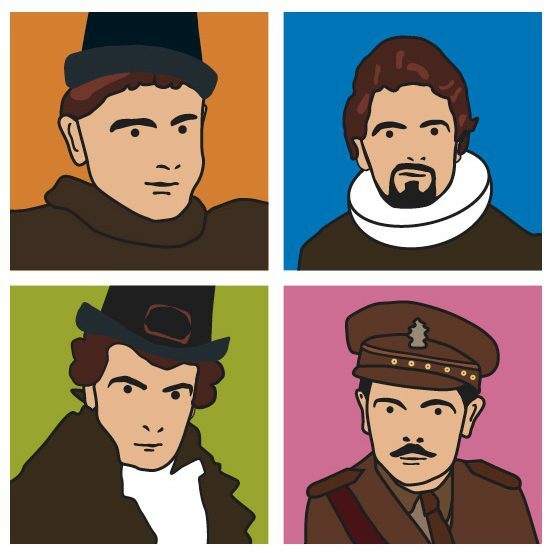 Enjoy the comic genius of Blackadder, Baldrick, Melchett, Percy, Queenie and more of your favourites at South Hill Park. 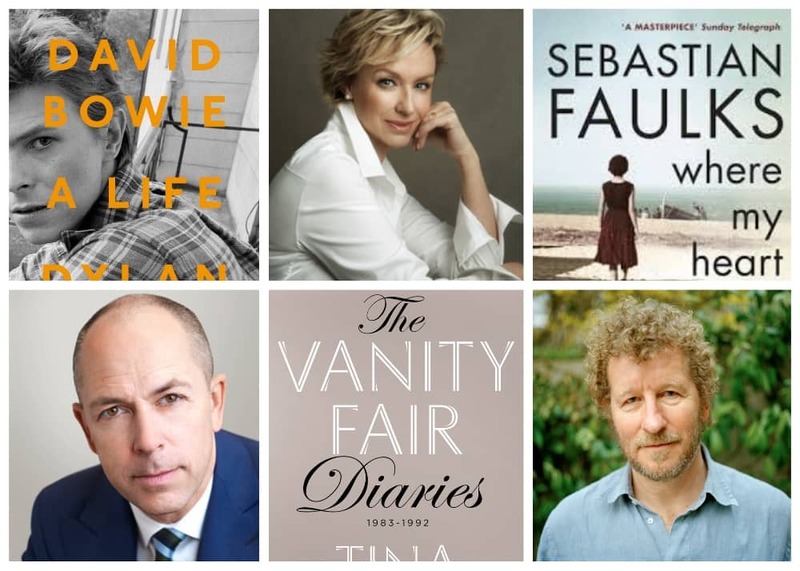 Authors Sebastian Faulks, Tina Brown and Dylan Jones, and historian Lady Antonia Fraser are among the speakers at Cliveden’s refined gathering. The 5 star country house hotel has held literary salons since the 17th century, inspiring writers from Pope to Swift to Tennyson, so you’ll certainly be in rarefied company. And be sure to have a snoop around the exquisite grounds while you’re there. Harry Potter Warner Bros Studios are brilliant at ringing the changes with their events and for this one the Great Hall will be decorated with over 100 floating pumpkins, just as seen as in Harry Potter and the Philosopher’s Stone, along with a table laden with a Halloween feast of red apples, pumpkins and cauldrons of lollipops. 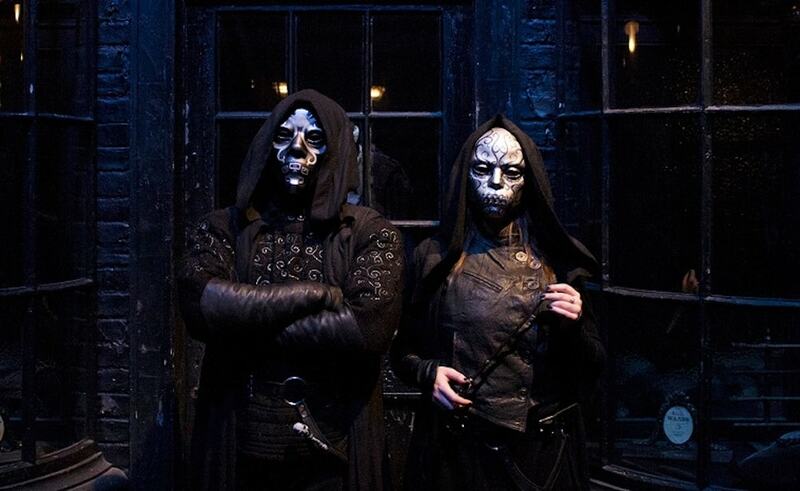 Kids can also delve into the sinister world of the Dark Art – wand combat techniques and Death Eater duels as well as filmmaking snot, blood and drool. Er, nice! 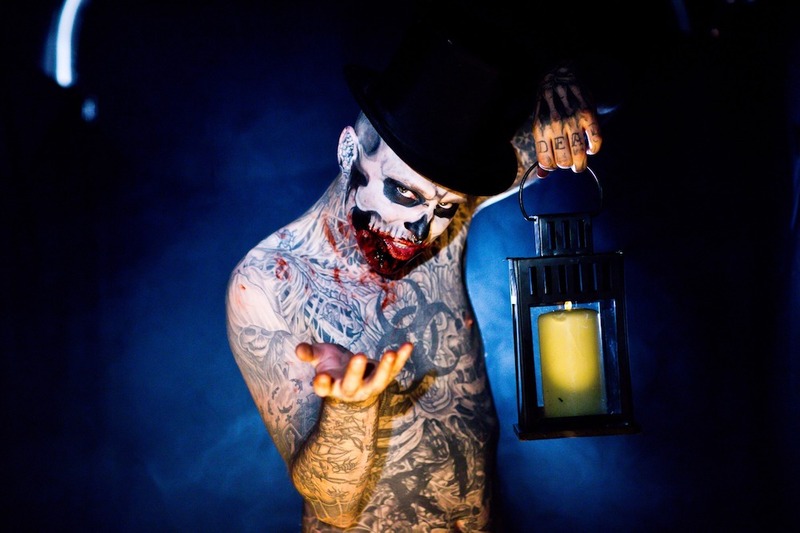 Thorpe Park’s Fright Night boasts more terror than ever before with new horror experiences, attractions, and even more scares. It’s the perfect event to get you in the mood for Halloween, so grab your tickets… if you dare. Dress in your finest 1920s inspired outfits for a glamorous evening of dancing, gambling, and (secret) drinking, with music from Victoria Klewin’s Speakeasy Band. Enjoy Prohibition-era cocktails handcrafted by the Abbey Hotel’s pop-up bar.